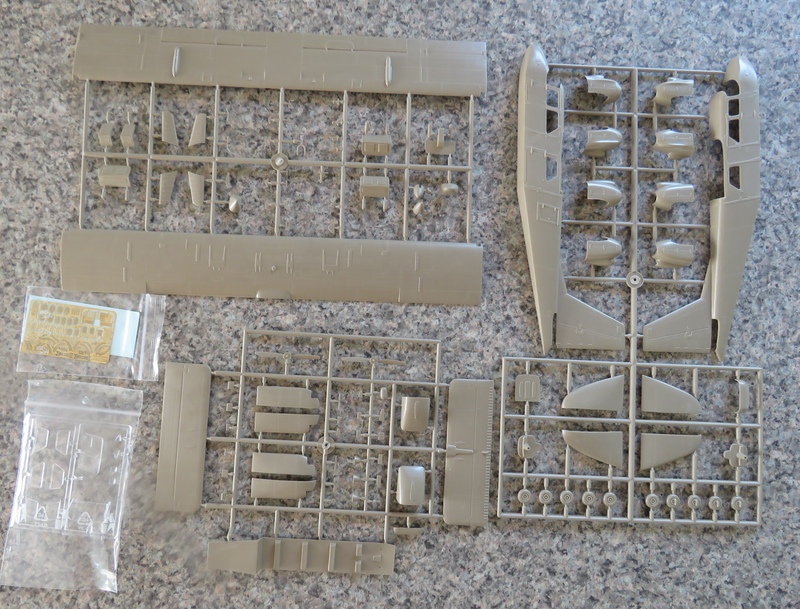 I have just receive the new Valom 1/48 islander which is a available in a variety of civilian and Israeli Air Force colour schemes. On first glance the moulding looks pretty good. So far the assembly has gone without hitch despite total lack of any assembly alignment points. 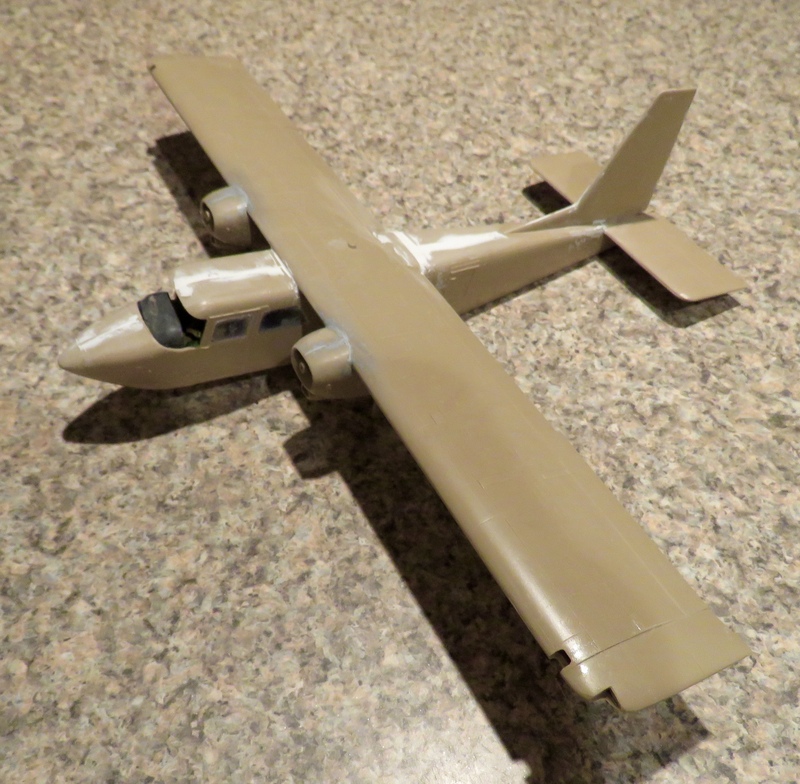 I believe this kit will build into a great model of the Islander so would look good in NZ civilian colours. Finally found time to work on the Islander. Getting the fuselage halves aligned once the internal floor was in place was not easy. 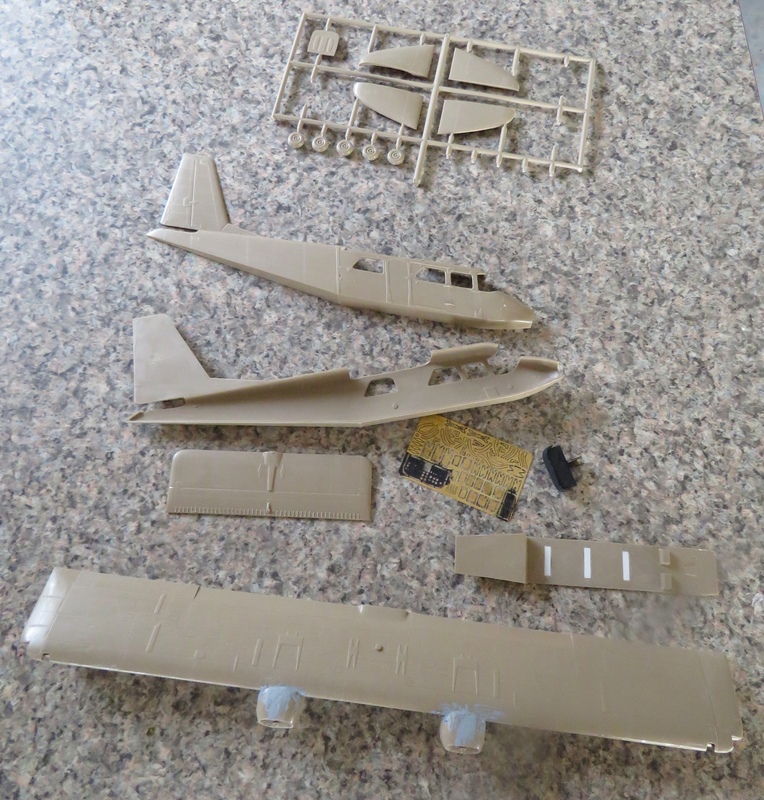 The amount of filler is in part my fault as I reinforced a section of the lower fuselage to allow the aircraft to be mounted on a metal rod and it prevented the fuselage totally aligning. The model must be handled very careful as the side windows just press into the window openings with no alignment lip of any sort. 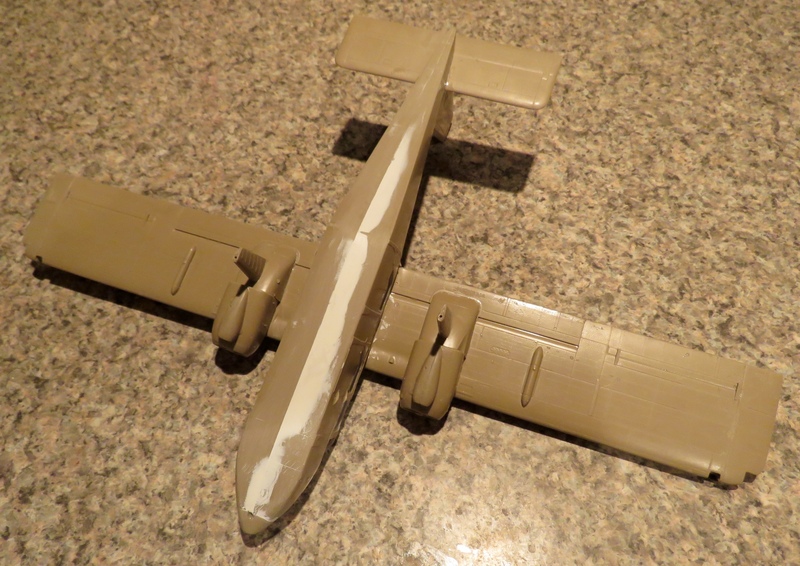 While sanding the bottom I managed to grip the fuselage side at one of the windows and it was pushed in slightly. Luckily the front screen is not yet in place so I could manoeuvre a brass rod into the fuselage and push the window back out and apply more Crystal Clear to glue it again.